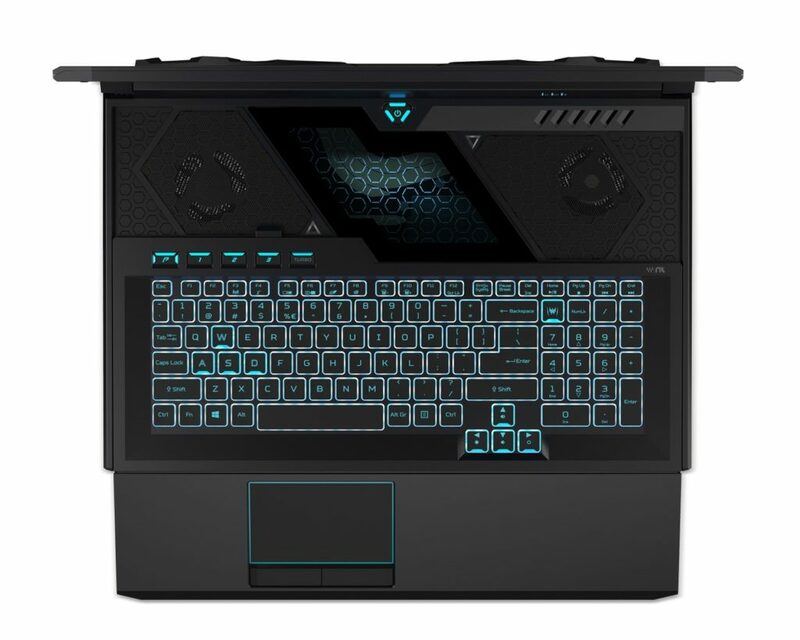 The Taiwanese manufacturer along with the Nitro 7 and Nitro 5 Gaming Laptops Acer also introduced new Predator series gaming laptops including the Predator Helios 700 comes with a unique slide-out keyboard which Acer calls HyperDrift, which exposes two additional cooling fans to tame the heat generated from extended gaming sessions. And the company has also refreshed its Predator Helios 300 with a new design, specifications, and more. 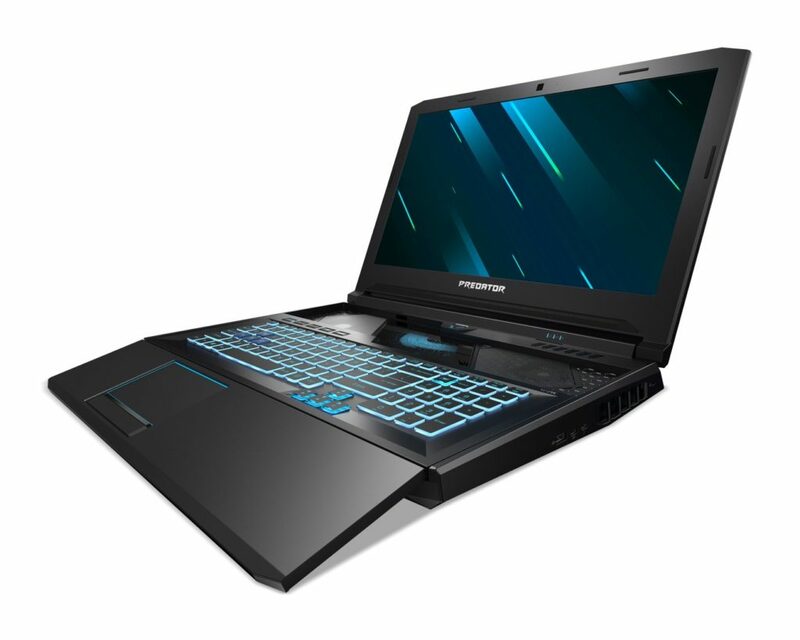 It is a high-end gaming laptop that can be configured with Intel Core i9 processors up to the ninth generation – overclockable – NVIDIA GeForce RTX 2080 or 2070 graphics card and up to 64GB of DDR4 RAM. 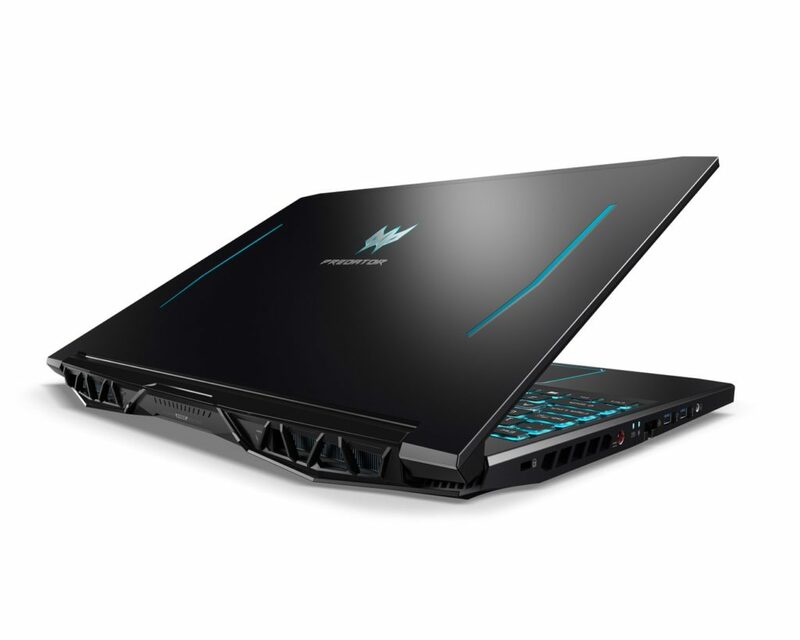 The screen has a 17″ in size, FHD resolution, 3 ms response time and supports G-SYNC technology. The multimedia and interfaces sector is no less rich: the first can boast the presence of six speakers (including a subwoofer), while the latter features Killer DoubleShotTM Pro network connectivity with Killer Wi-Fi 6 AX 1650 and E3000 which improves connection speed in crowded environments. 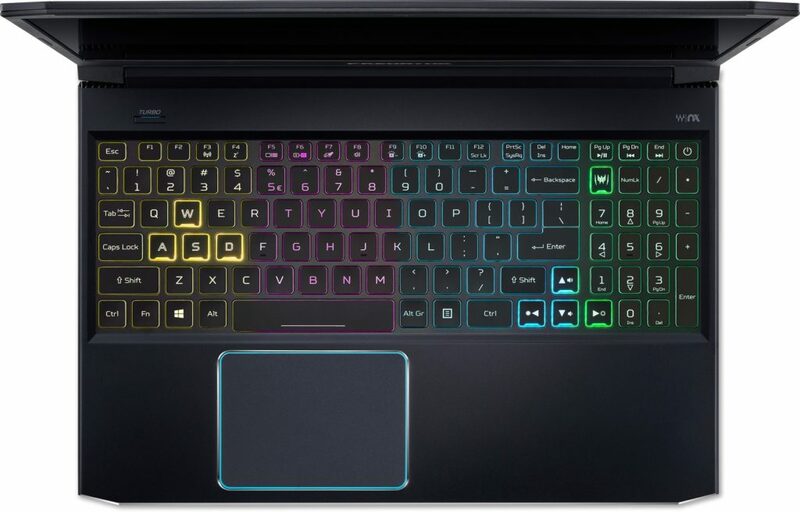 One of the main peculiarities of the laptop, however, lies in the HyperDrift keyboard which becomes an integral part of the cooling system: it slides forward and helps to improve the air flow that crosses the upper part of the base, freeing up two additional ventilation grilles positioned above the keyboard. Even the remaining part of the components used to dispose of the heat is no less accurate: it includes two fourth-generation AeroBlade 3D fans, five copper heat pipes, steam room, and Acer CoolBoost technology. Finally, in addition to RGB backlighting and anti-ghosting, the keyboard integrates WASD MagForce keys based on analog switches. 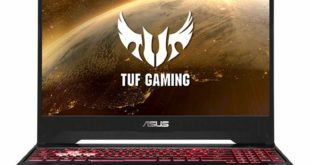 A “Turbo” button allows the overclock to be activated very quickly. Helios 300 is renewed both inside with updated components, and outside with a revisited aesthetic. 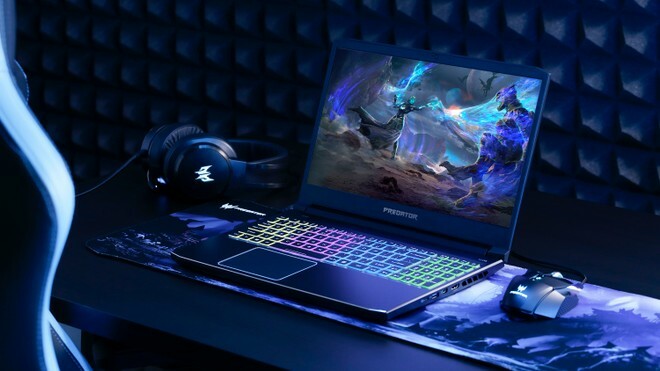 Inside the body, there are now the latest ninth-generation Intel Core i7 processors, NVIDIA GeForce RTX 2070 graphics cards with Max-Q Design, up to 32GB of DDR4 RAM and up to two PCIe NVMe SSDs in radio 0 combinable with a mechanical disk. The new frame of the Helios 300 is covered in metal alloys and is characterized by the blue petrol coloring. 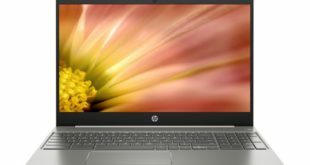 The laptop is available with a 15.6″ or 17.3″ IPS FullHD display and the backlit keyboard – it is renewed compared to the previous version, it supports four-zone RGB backlighting and Predator fonts. 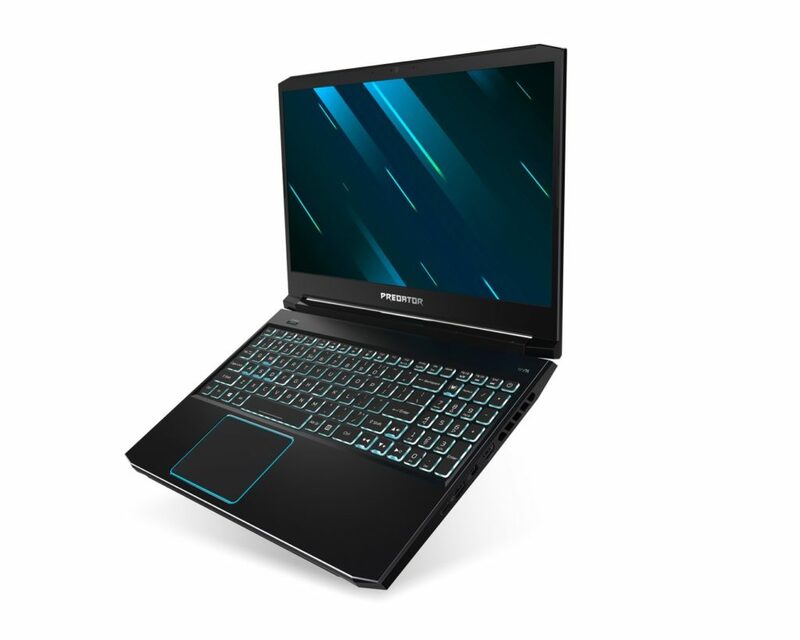 Even in the Helios 300 the cooling system is very nice: there is a dual AeroBlade 3D fan of the fourth generation, ventilation outlets placed in strategic positions and support for Acer CoolBoost technology. 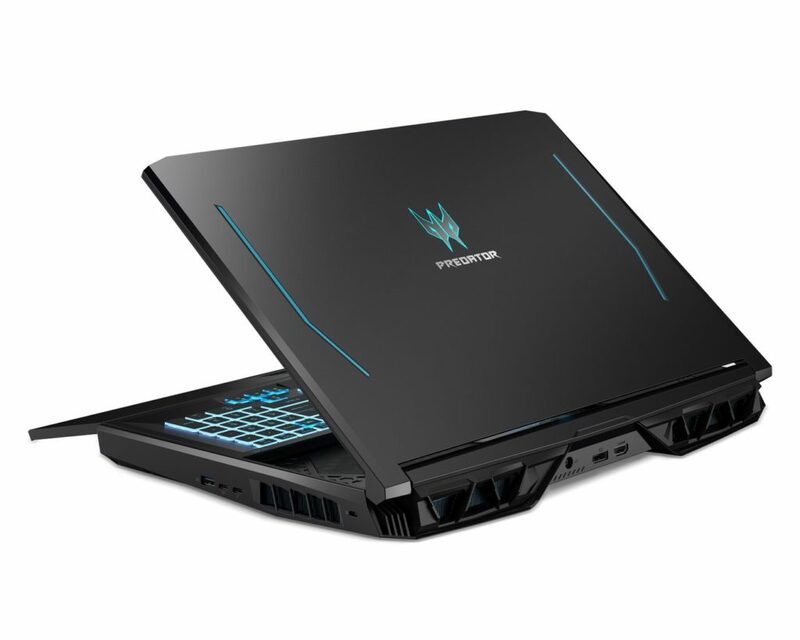 The Acer Predator Helios 700 will be available in April at a starting price of $2,700. It will be coming to EMEA regions and China later, in July and June respectively. 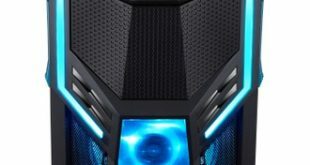 The Predator Helios 300 will be available in the US this month at a starting price of $1,200. It will be coming to China and EMEA regions later in May and June respectively.